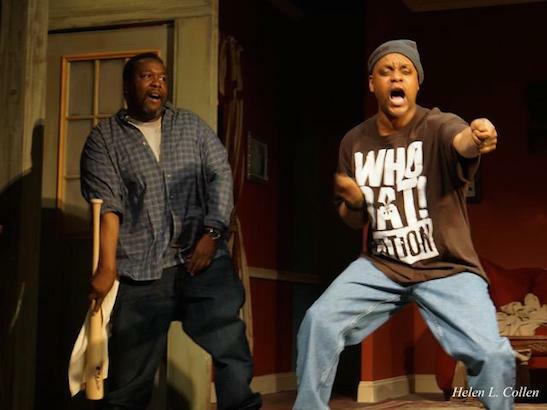 The Billie Holiday Theatre has kicked off a two-year residency at the Brooklyn Music School Playhouse with Brothers from the Bottom, starring actor and TONY Award-winning producer Wendell Pierce (SELMA, “Treme,” “The Wire”), two-time Emmy Award winner Kevin Mambo, who played the title role in Fela! on Broadway and recently appeared in the critically-acclaimed Fortress of Solitude, Toccarra Cash, Thaddeus Daniels, Wendell Franklin and Megan Robinson. Helmed by Jackie Alexander, BHT artistic director and author of Brothers from the Bottom, the production began preview performances on March 6 and will continue through March 29 at The Brooklyn Music School Playhouse, 126 Saint Felix Street between Hanson and Lafayette, in the heart of the BAM Cultural District. performances Friday, March 20 at 8pm and Sunday, March 22 at 7pm-Talkback with cast after the show! The Brothers From the Bottom 2pm matinee on Sunday, March 22nd is SOLD OUT! Online: Visit www.thebillieholiday.org and enter code WTGP. Phone: Call 718.636.0918 or 718.636.0919 and leave a message at ext. 10. A box office representative will return your call within 24 hours, Tuesday-Saturday. Mention code WTGP. Join the conversation. 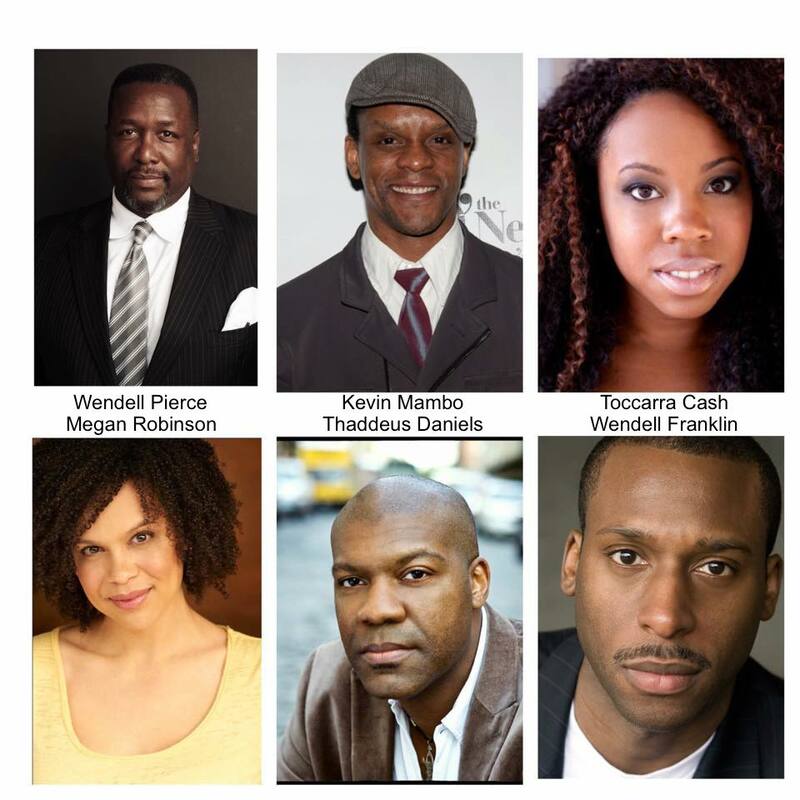 A post-show discussion with Wendell Pierce and the entire cast will take place immediately following the 7pm performance on Sunday, March 22. Check out the Wendell Pierce’s video promo below. Original Music: Edward Anderson and Darrell Lavigne (Bleu Orleans); Set Design: Felix Cochren (Broadway credits: Amen Corner, Inacent Black, Home); Assistant Set Designer: Patrice Davidson; Costume Design: Helen Simmons-Collen; Lighting Design: Joyce Liao; Sound Design: Douglas Forbes; Stage Manager: Avan Littles. 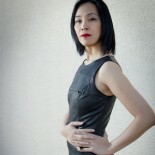 This entry was posted on March 15, 2015 by Lia Chang in African American Artists, Entertainment, New York, Theater and tagged Backstage Pass with Lia Chang, BAM Cultural District gentrification, Billie Holiday Theatre, Brooklyn, Brooklyn Music School, Brooklyn Music School Playhouse, Brooklynites, Brothers from the Bottom, Downtown Cultural District, Helen L. Collen, Jackie Alexander, Kevin Mambo, Lia Chang, Megan Robinson, SELMA, Thaddeus Daniels, The Billie Holiday Theatre, The Wire, Toccarra Cash, Treme, Wendell Franklin, Wendell Pierce.